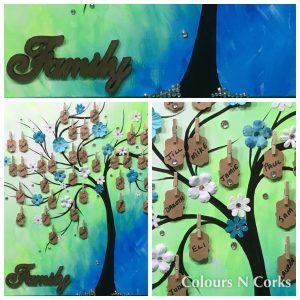 Colours N' Corks – Get Your Paint On! Welcome to Colours N' Corks! Press the button below to begin! Tracy is so accommodating! She will go lengths to create and make what you want. She has amazing customer service and won’t let you leave your paint nite unsatisfied. She’s very helpful and great at what she does! I’d recommend her for any girls night, date night, birthday party, you name it, she’s your lady! 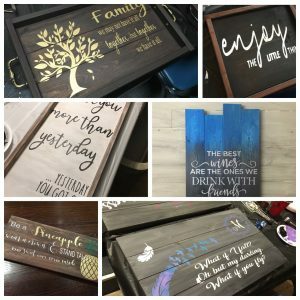 Not Artistic – Had a BLAST! 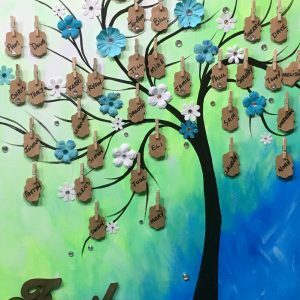 I had a blast painting my Love tree. I don't have much artistic talent, but I was able to go at my own pace and watch the Artist as she instructed us in each step and give us the time to do each step at our own pace. I loved that everyone walked away with a different end result, and I actually love my work. Can't wait to do one of the Christmas events... once my friends and I decide which one we want to paint, lol. Tracy is awesome at guiding the artistically hopeless (me) to create something wonderful in a fun environment. Can’t Wait to Sign Up for the Next One! I can’t wait to sign up for the next one! This was so much fun! The only downside was the venue got super cold but we had such fun! Thanks! 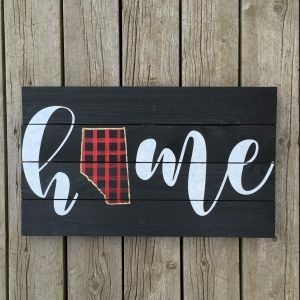 Awesome Night – Definitely Try It! Amazing Time! Can’t Wait to Paint Again! 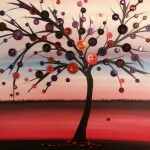 Had an AMAZING time with Colours N Corks painting the Button Tree! The artist is fantastic! 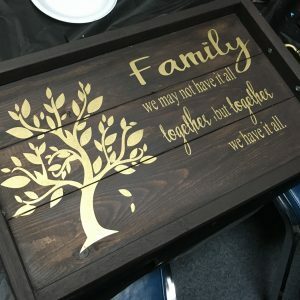 She was so helpful with all my guests, making sure they all walked away with a great painting! And I was able to raise $500 for a walk in support of cancer research. 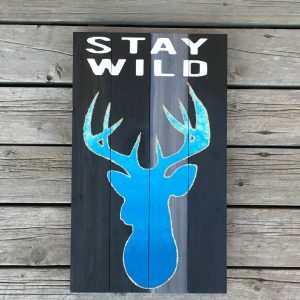 I would definitely recommend this painting company to everyone! Can't wait to paint with them again! Sooo much fun! Great (and patient) staff. Will do it again for sure! Fun Party at My House! Fun party at my house! Thanks so much! Had a blast! Loved it. The artist allows you to keep your pace and get assistance when need be. I plan on doing more sessions in the future! Super fun! Great people and very organized with lots of supplies. 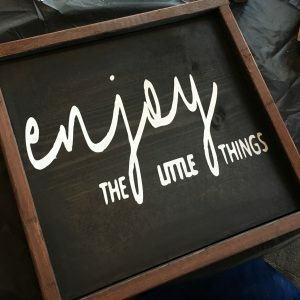 I am going to do lots more! 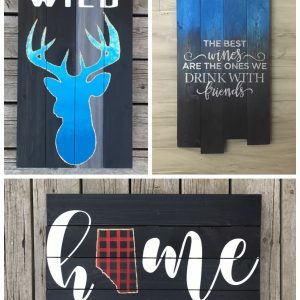 And take home your creation. 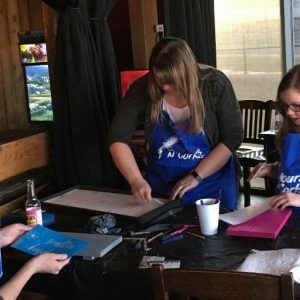 Colours N’ Corks is proud to offer fun filled painting classes at bars and restaurants near you. 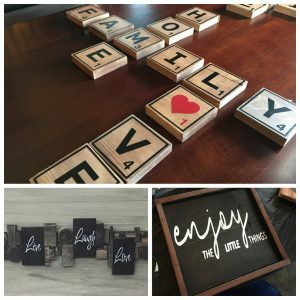 No painting experience necessary!